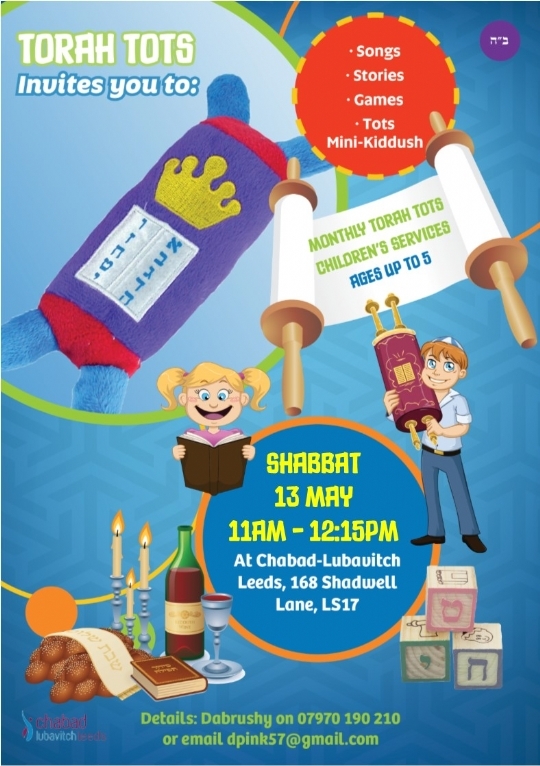 Join us for our special Torah Tots service. Torah Tots - Purim Party! Torah Tots - Chanukah Party!